An inspiring celebration of coffee & food. 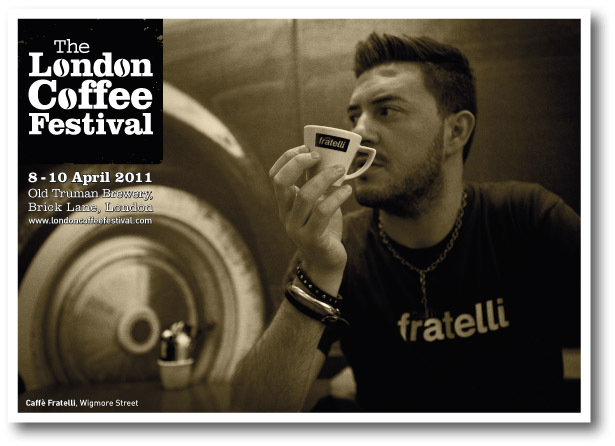 The London Coffee Festival was born out of a dream to create the world’s most inspiring celebration of coffee and food culture. London is rapidly becoming one of the greatest places on earth to discover, taste and share incredible coffee and gourmet food, and is now established at the centre of the new ‘third wave’ coffee scene. Taking place in the unique environment of the Old Truman Brewery, Brick Lane, the coffee-obsessed and food fanatics will be immersed in a world of discovery, tastings, demonstrations and entertainment. 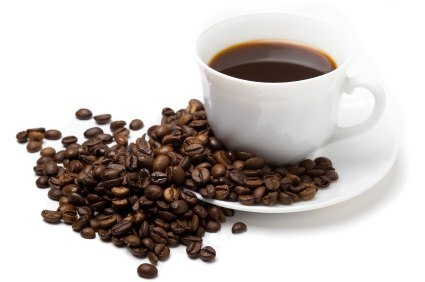 The best cup of coffee…ever! daigoumee on How sweet is your cup? HHO generator on How sweet is your cup?